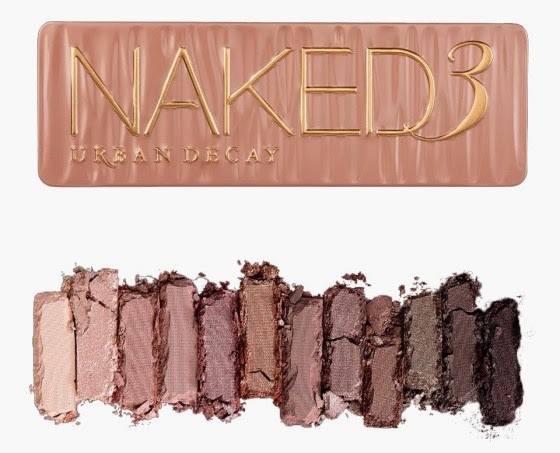 With much anticipation as soon as I found out Urban Decay were releasing their Naked Palette 3, I honestly yelped with excitement. I use both palettes 1 and 2 pretty much everyday and of course hearing of this news I wanted the third one too. You can create stunning, natural looking eyes with all the palettes and I’m happy to say that the shades are offered in a mixture of textures, matte, pearl and metallic. The formulation of shades means their super blendable and the pigmentation has massive staying power and comes complete with the double ended eyeshadow brush, in built mirror and four eyeshadow primer samples. You can now purchase the palette from House of Fraser online or you can pop along to one of their counters. Once I have my hands on one, I will post a full review of my thoughts!